Artneuland is a non-profit and non-political organization established in order to create cultural activities using interdisciplinary art. Artneuland is pioneered and directed by the curator Yael Katz Ben Shalom. Artneuland is an open platform to co-operations. We encourage inter-disciplinary artists to create, debate & celebrate their voices, beliefs & ideas reflecting one another. Our gallery is dedicated to works mainly based on photography and video. Artneuland roots are settled in the past of Jews, Muslims and Christians and the present of the 3 monotheistic cultures, multicultural societies of identities, representations & conflicts. In 2002 we established ArtneulandTel Aviv engaging memories, fears & realities into a contemporary art. 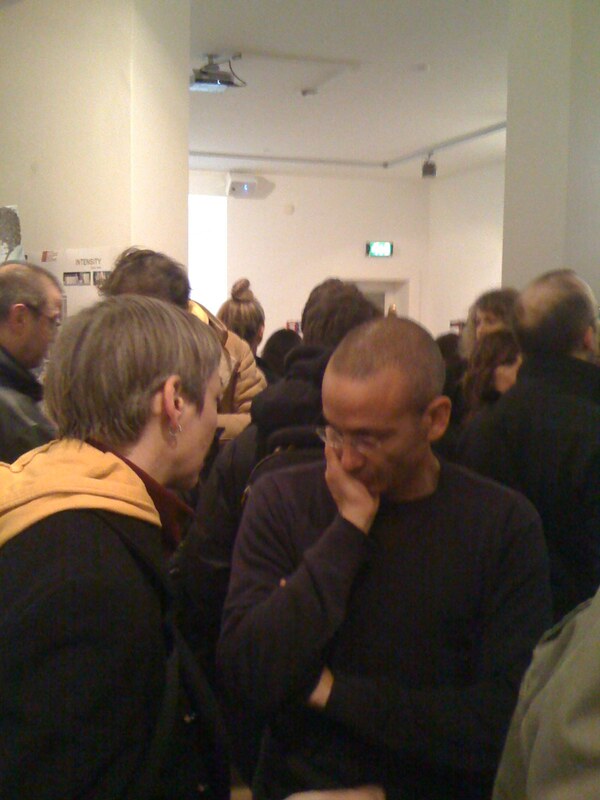 In 2006 we opened ArtneulandBerlin. The idea of Artneuland, as a home for Trialogues of the three monotheistic cultures, an artistic platform for image, word and people, is embodied in its name, containing the de-construction and re-construction of ideas and, at the same time, confronting past, present and future. The name reflects the post-modern complexity, the coexistence of notions, languages and periods of time, the coexistence of the concrete with the utopic and the imagined. Our vision is to create a home for trialogues among image, word & people. We approach realities with an artistic inter-disciplinary discourse in order to bridge engaging cultures, focusing on the Judaism - Islam - Christianity trilationships. Our Art is Image, Word & People. Our People come from Jewish, Muslim and Christian cultures. Our Change is taking our art to face the daily realities of people towards a better tomorrow. Our new art land is a land in which people care for better society, where even minds have no borders & where art influences life & vice verse. Artneuland is a place that inspires humanity & cultural involvement, as well as contemporary art. We call dreamers who want to change realities, and we call realistic people who have a dream.